Market research is an important process that allows companies to really understand how people are interacting with products in many of different ways. 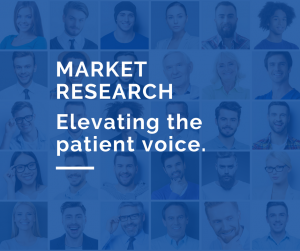 When it comes to health care, market research becomes even more important, as it gives patients and caregivers a voice to help pharmaceutical and biotech companies develop new treatments and make changes in the way they educate patients about existing treatments. Market research can come in many different shapes and forms – everything from live interviews and focus groups, to telephone interviews and online surveys. This is one of the best ways patients can truly have a voice and make sure it is heard. In most cases, a person must meet a certain criteria to qualify to participate, and if they do qualify they complete a survey or interview, they may be eligible to receive an honorarium for their time and participation. 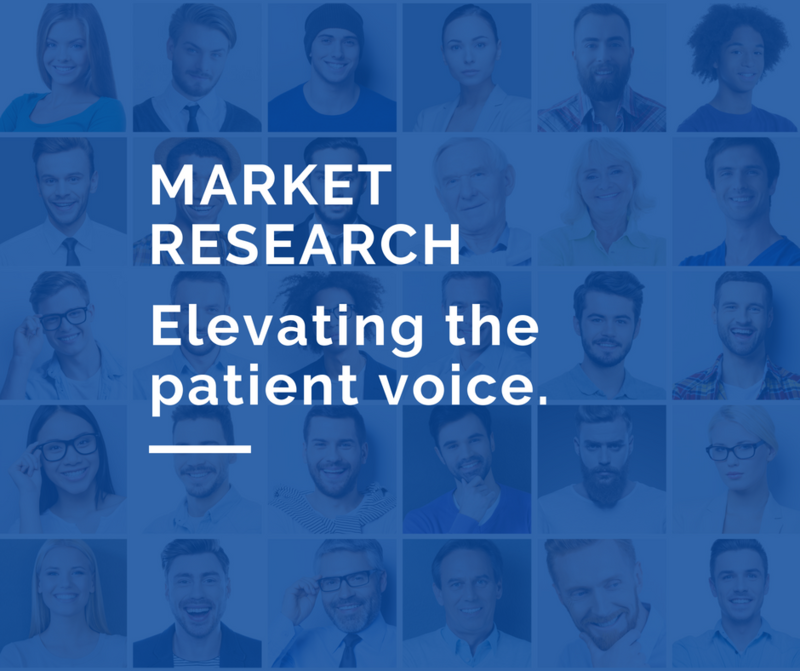 If you are interested in participating in a market research study, keep an eye out for announcements or invitations from support groups that you might be involved in. Sometimes these types of groups will share opportunities with their communities. You can also follow (or find) companies that specifically recruit for medical market research studies. They will post the open studies that they have and who to call to see if you qualify. Most of the time you just answer questions about your experience. The information if kept confidential and your contact information would only be shared if there was some kind of issue that was exposed during your interview or survey.